As always, presenting to SharePoint community across the world is a priceless sensation. This time I’ll be talking about SharePoint and OneDrive for SharePoint Houston User Group (H-SPUG) people. There are two parallel sessions organized for this event and you can find out the full details of HSPUG web site. 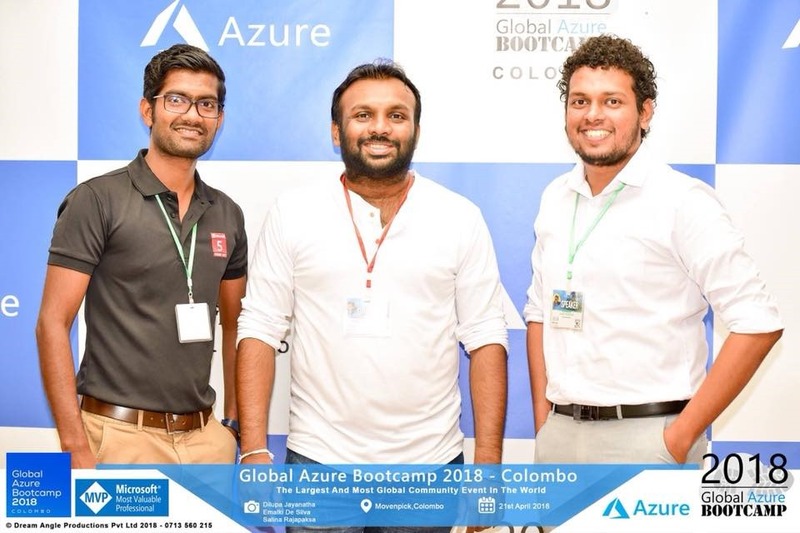 Global Azure Boot camp-Colombo 2018 was a great success ! 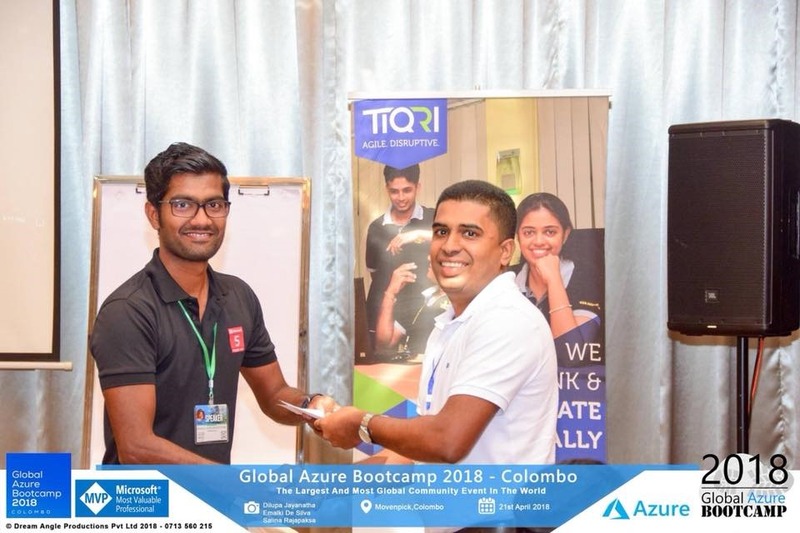 With 150 participants in Movenpick hotel Colombo, Azure Boot camp achieved a great success last Saturday, 21st April. 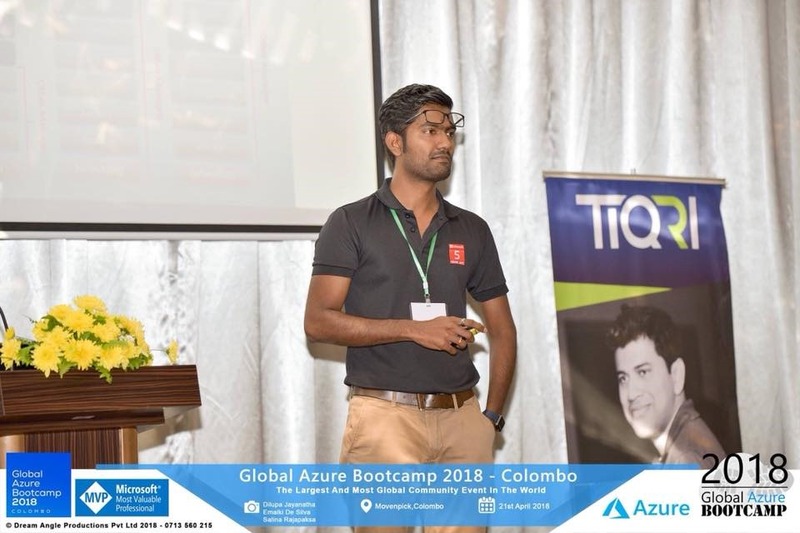 This was a full day event filled with fruitful moments and rich technical content focused on Microsoft Azure technologies. 13 Technical sessions by Industry experts and MVPs enriched the agenda and wrapped up in style with raffle draw and give-aways. p align=”justify”>I’m glad that I was able to deliver a session there and taking this as a chance to thank all attendees, sponsors and organizers. all in all such a fantastic day we had ! 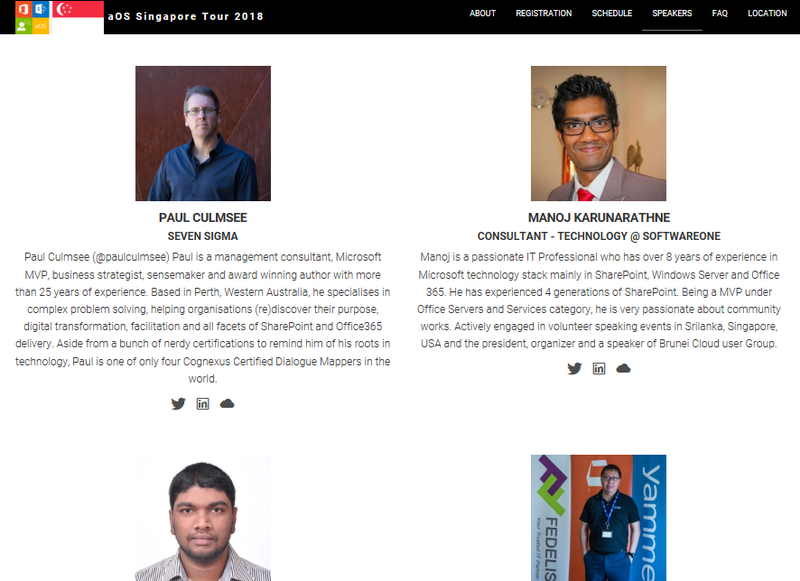 I will be speaking at aOS Singapore Tour 2018 on 19th May–See you there ! aOS Singapore Tour 2018 is aiming to be educational & informative. Sessions will be conducted by respected SharePoint/Office 365/Azure professionals, covering a wide variety of topics. Sessions will cover Azure, SharePoint, and Office 365, including content for IT Pros, Developers, and Business Users. 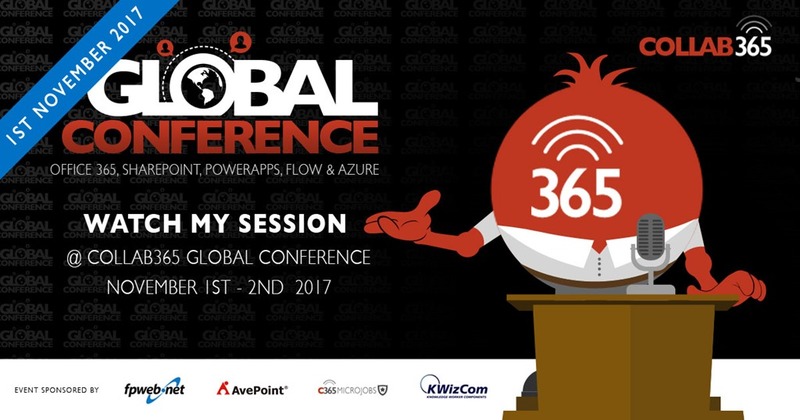 Organised by technology enthusiasts and Microsoft MVPS (Most Valuable Professional), this is an event not to be missed. aOS is one of the largest and widely spread community for Microsoft SharePoint, Azure and Office 365 across the globe. In fact, the name of this global community is came out from the first character of these three products so that its easy to remember and more relevant. 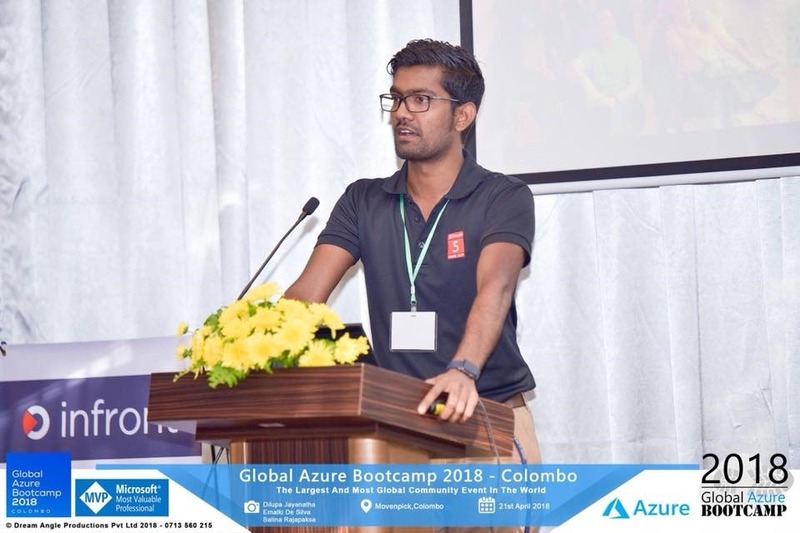 In this session, I’ll be talking about latest improvements of OneDrive and SharePoint as Microsoft have recently boosted their productivity stack when it comes to their capabilities. Join us for a free full-day community event and learn more about the latest technologies and functionalities from respected experts! 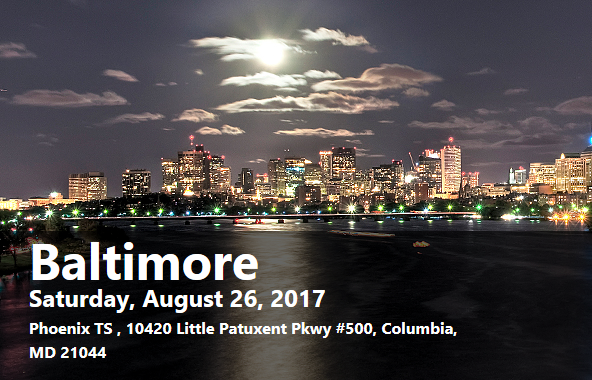 SharePoint community is always a great place to be and I am fascinated to be selected as a speaker for SharePoint Saturday Baltimore, Maryland. SPS Events are happening all over the world for many years at no cost for attendees.